I remember the days (single years, actually) when I don't know how to cook. But when I got married, I had no choice but to learn and try. We can't live through fastfood and deliveries forever. Haha! Ajinomoto products, especially the ginisa mix and crispy fry were my magic weapon in the kitchen. And after almost 10 years of cooking for my family, they are still my my kitchen companion added with new products of Ajinomoto to make my cooking more easier but tastier. Every time I put meals that I cooked on the table, my daughter and hubby appreciates them. And I'm improving day by day. Thanks to Ajinomoto! 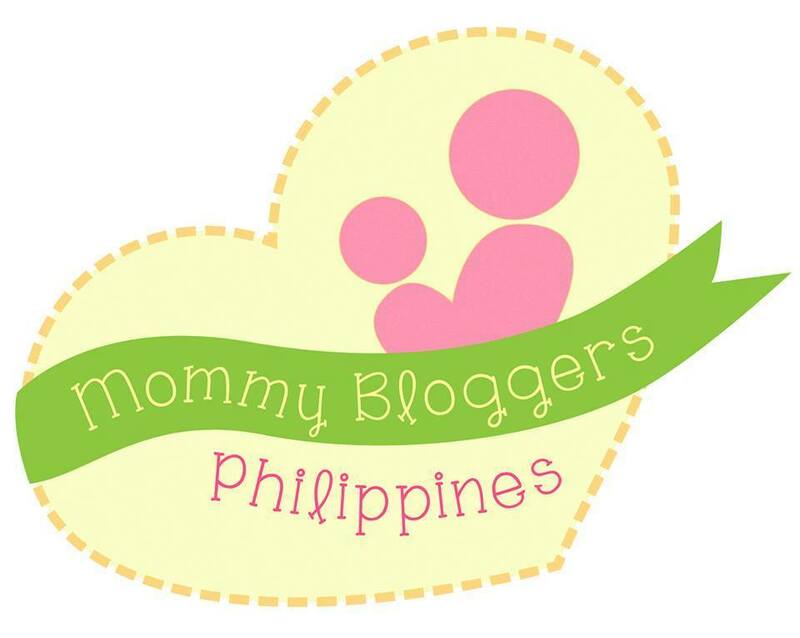 So last week, thru Mommy Bloggers Philippines, when I got an invite to attend Ajinomoto's Umami Challenge held at SMX Convention Center, I got excited because I know that I will learn a lot and will inspire me to make and experiment more in the kitchen. 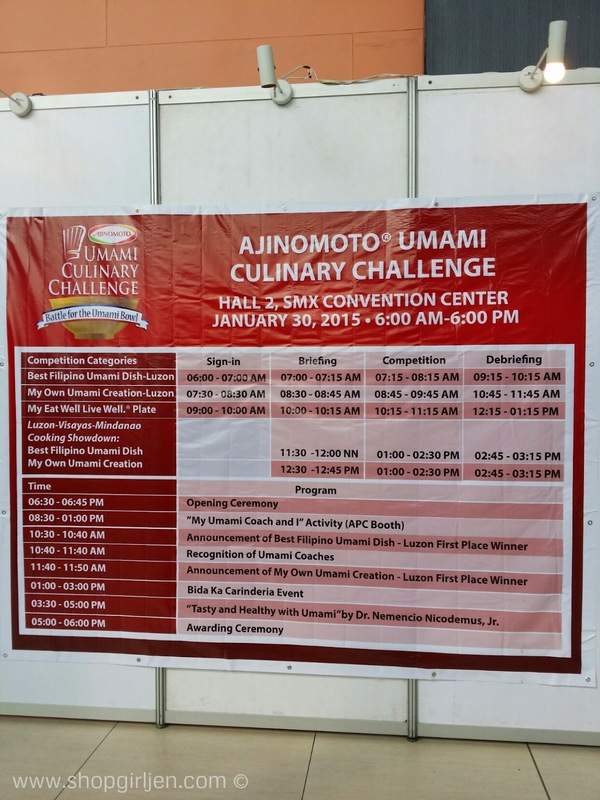 It's the 6th year of Umami Challenge, but my 1st time to attend. 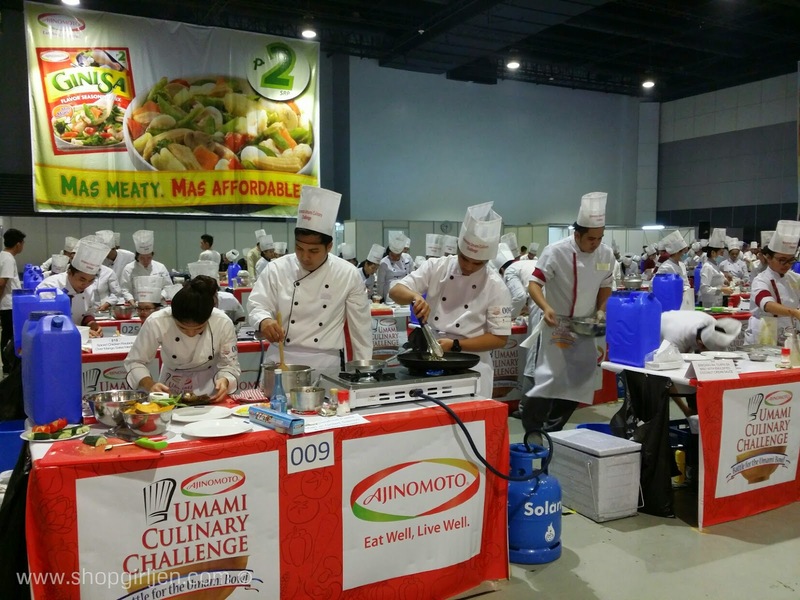 Different schools and universities took the challenge and were present for a live cooking showdown using Ajinomoto products as part of their ingredients. 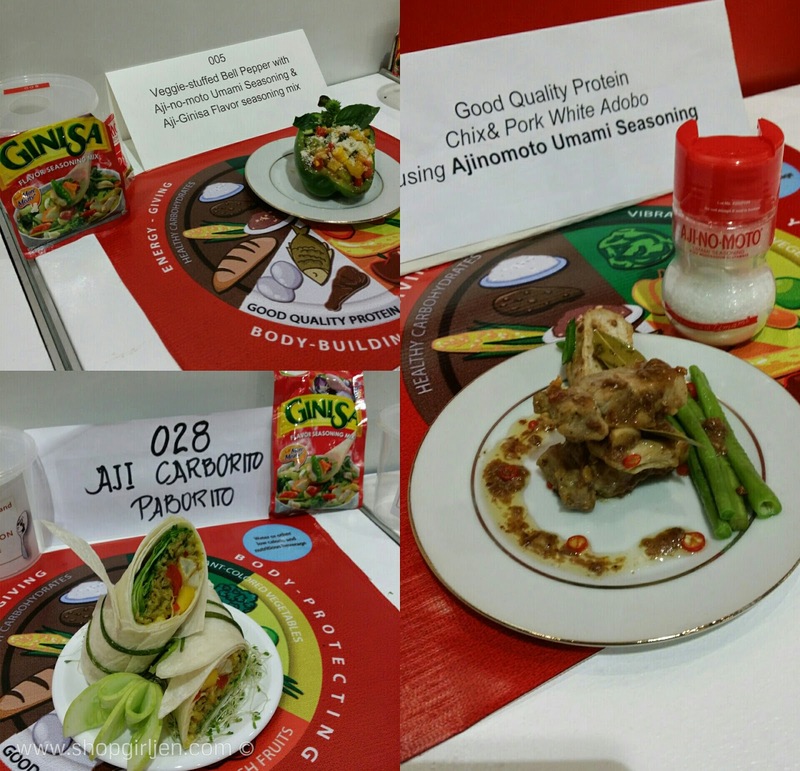 And with the variety Ajinomoto products offers, the students were able to make amazing appetizers, pasta and different kinds of meals. Facts about Umami: Umami is the fifth basic taste. It has been recognized and accepted as a basic taste because it is distinct from the other four basic tastes (sweet, sour, salty and bitter) and also because of the existence of glutamate receptors within the tongue's taste cells, and cells within the brain which respond preferentially to the umami taste. The word umami comes from the Japanese words umai (delicious) and mi (taste) and can be recognized in English as rich and savory, and in Filipino as “malinamnam” or “malasa”. 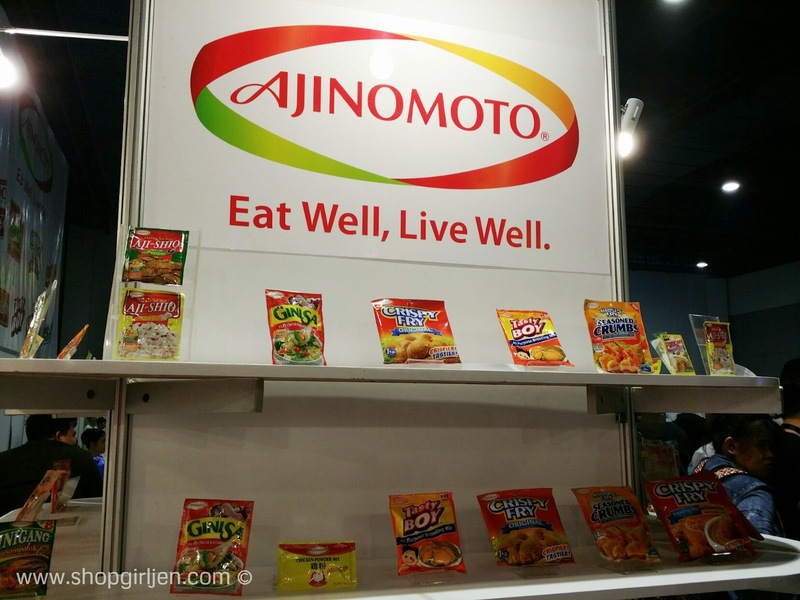 AJINOMOTO PHILIPPINES CORPORATION (APC) is part of the Ajinomoto Group that is engaged in three (3) business domains: Food, AminoScience, Pharmaceuticals and Health. The Ajinomoto Group aspires to fulfill the desire for good health, ensuring food resources, and protecting the environment. Its philosophy is to “create better lives globally by contributing to significant advances in Food and Health and by working for Life”. 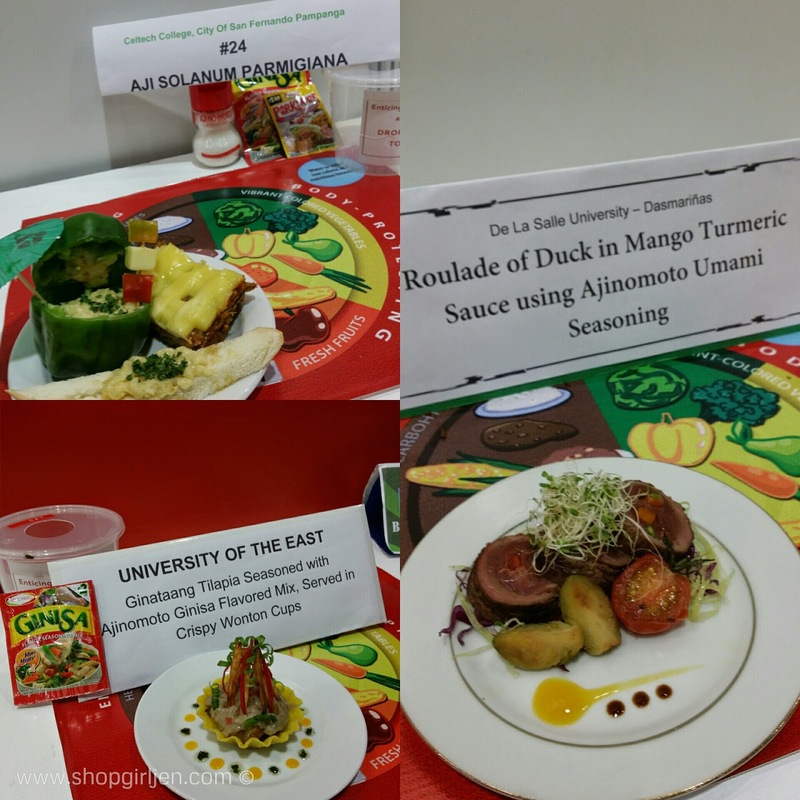 Apart from the Luzon-Visayas-Mindanao Cooking Showdown, UCC 2015 features three (3) competition categories: Best Filipino Umami Dish, My Own Umami Creation and My Eat Well, Live Well® Plate. 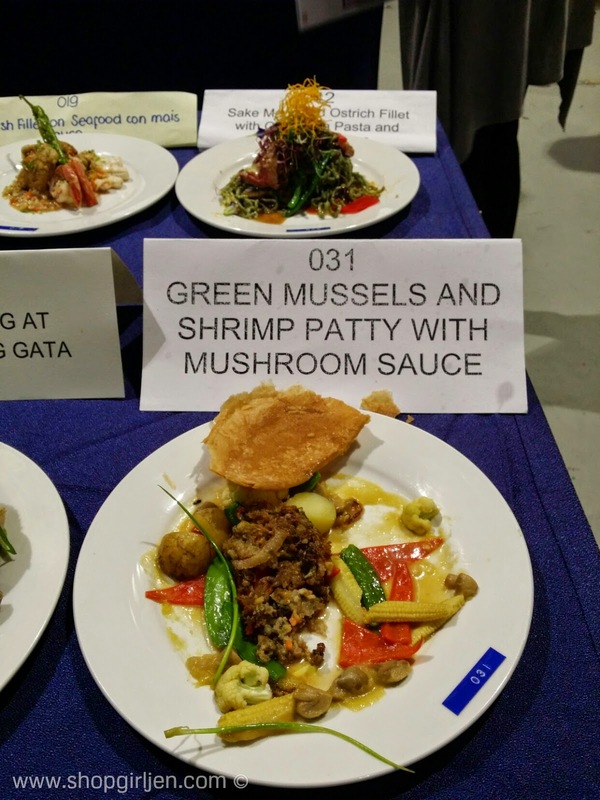 The competing teams were judged based on intensity of their dish’s umami taste, culinary technique and creativity, dish preparation and plate presentation. 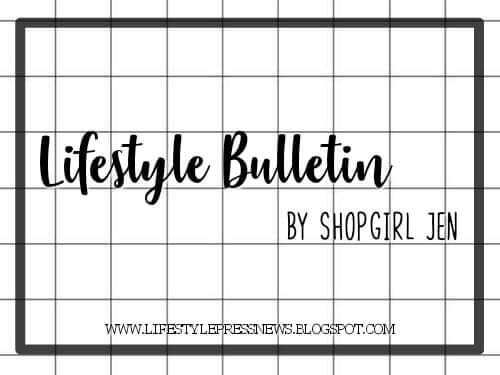 One of the major criteria was Eat Well, Live Well.® Cooking, which referred to culinary nutrition or the integration of culinary skills and nutrition knowledge to create delicious and nourishing umami dish. 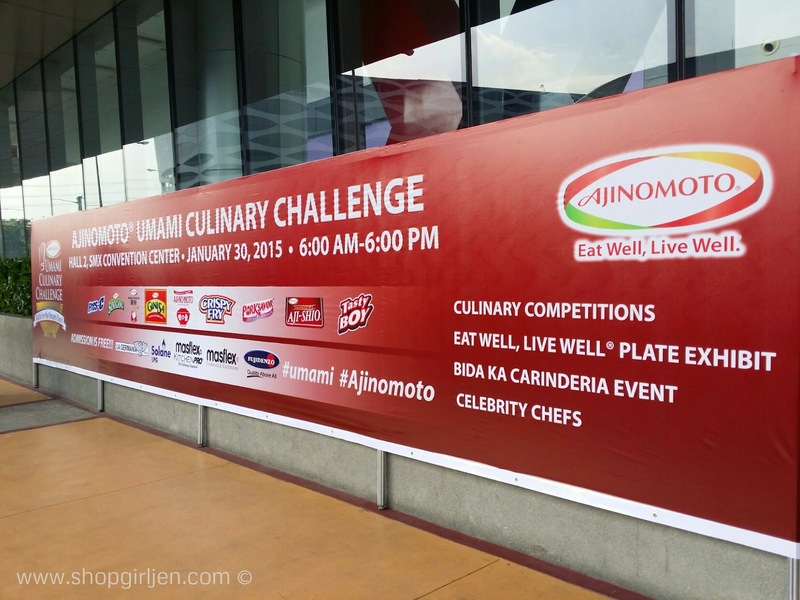 Ajinomoto® Umami Culinary Challenge attracted 54 Schools, thousands of HRM and Nutrition Students in their 6th year. 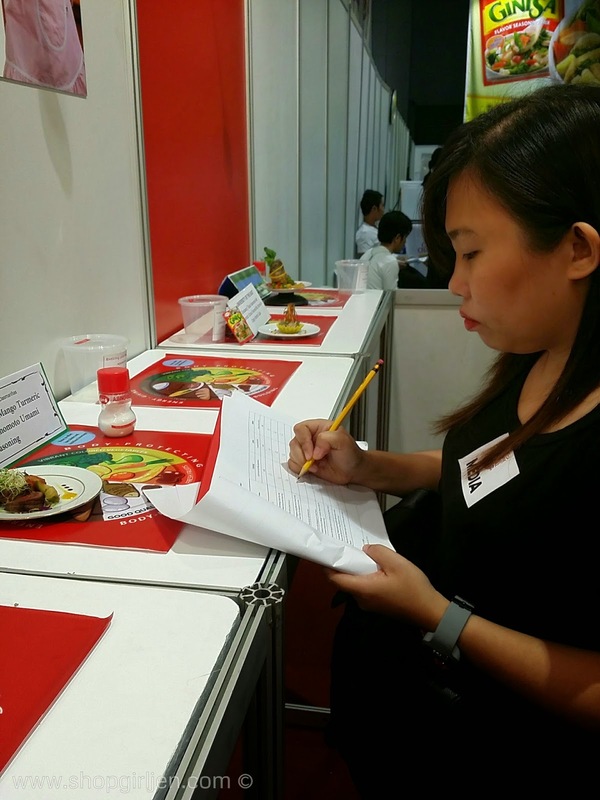 The organizers asked me if I can be an impromptu judge for "My Umami Coach and I" category. I learned that one student and his/her coach worked hand in hand to make these delicious meal. It was not an easy task ha! Ang hirap nya especially if the students who made these were behind my back and seeing the hopeful look on their faces made me think 100x before I put scores in the paper. haha! But I super loved the experience. It made me appreciate people who has passion for cooking. We were told to judge thru nutrional distribution, portioning and presentation. 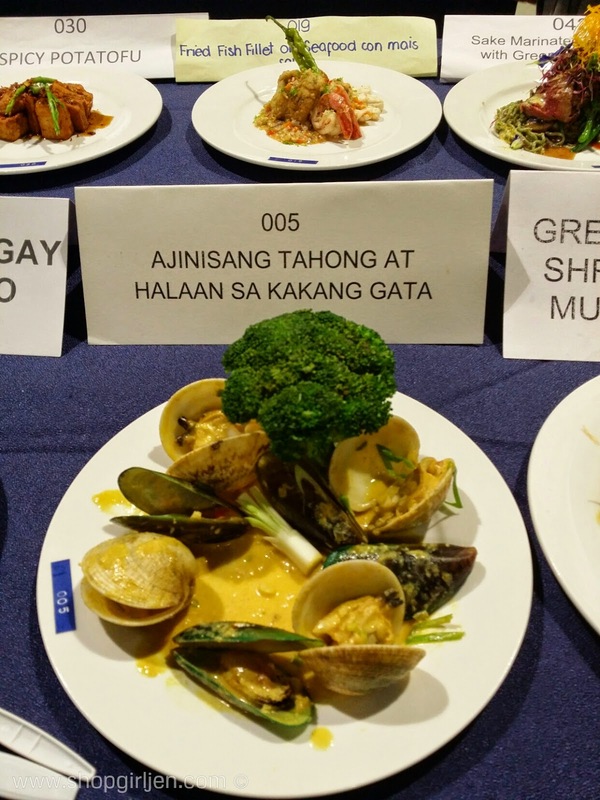 Though we were not able to taste each food, it was hard to judge just by looking at the plate. It was really fun! I took the task seriously! Haha! 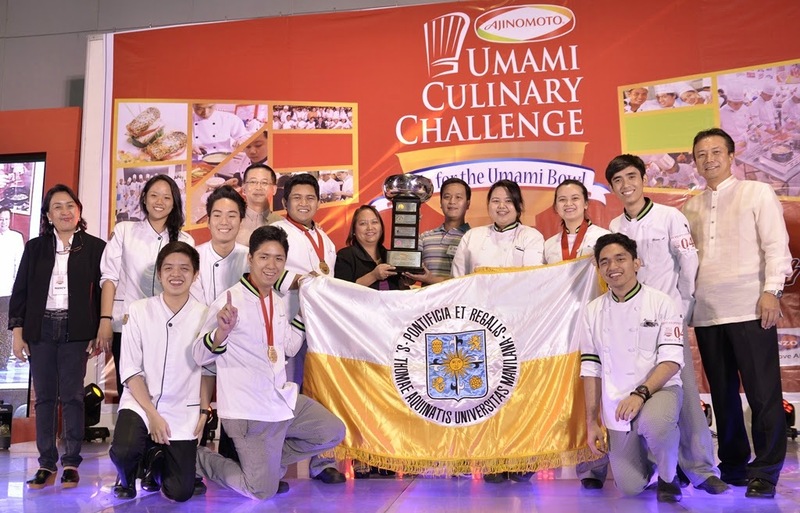 And the winners were The University of Santo Tomas (UST) who won the Umami Bowl Award (for the 2nd year) and the Luzon-Visayas-Mindanao Showdown for My Own Umami Creation during the recently concluded Ajinomoto® Umami Culinary Challenge (UCC) 2015. Sharing the spotlight with UST is Hercor College from Roxas City, who won the Best Filipino Umami Dish Luzon-Visayas-Mindanao Showdown. 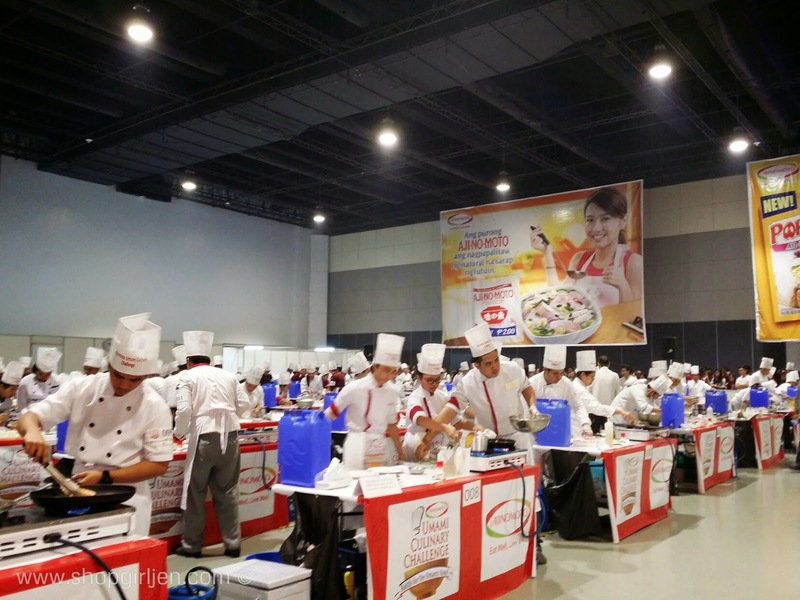 The event attracted thousands of HRM and Nutrition students in 54 schools from NCR, Ilocos, CALABARZON, Central Luzon and Bicol Regions and regional winners from Visayas and Mindanao. 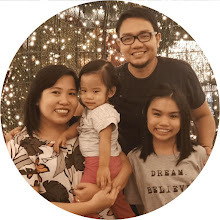 Winners received the following prizes: first place winners – gold medals and P10,000, second place winners – silver medals and P8,000 and third place winners – bronze medals P5,000. National Showdown winners received gold medals and P15,000. 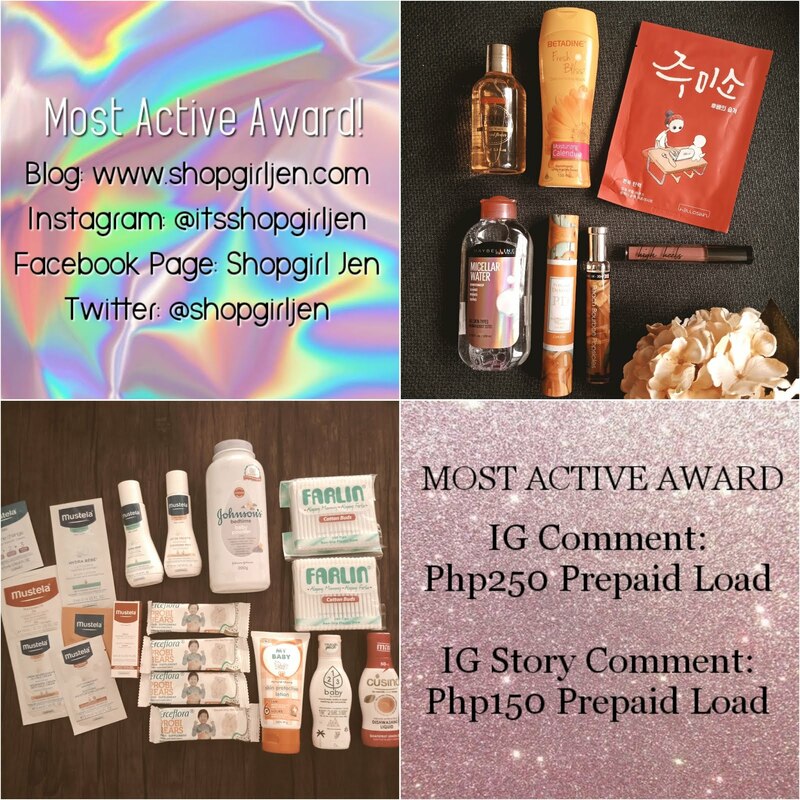 Major winners also included gifts from UCC 2015 sponsors: La Germania, Solane, Masflex and Fujidenzo. 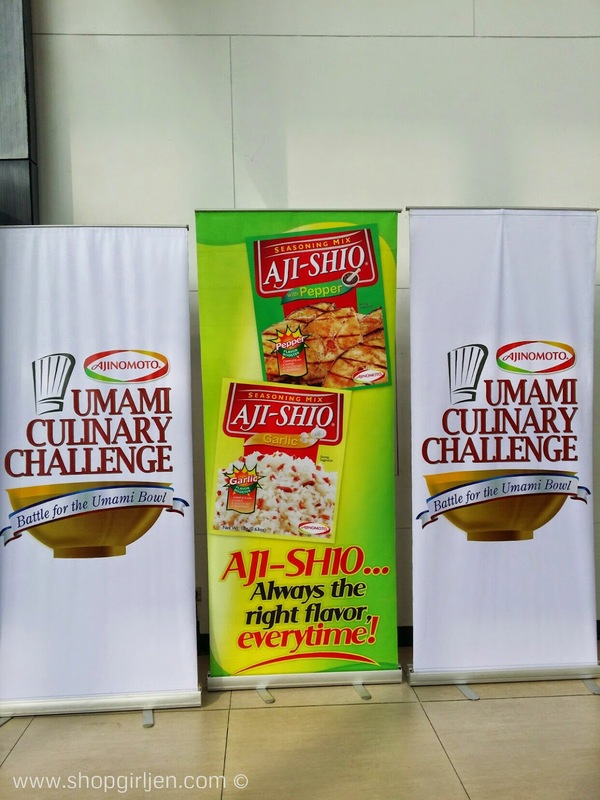 Good job to all schools who participated and congratulations Ajinomoto Umami Challenge for the successful event!